The Headteacher, Jason Gillman at Oxley Primary wanted a website for his school that they could update for themselves. Their existing website was old fashioned and needed a complete new look and feel, complete with integration of their school calendar, galleries, learning zone and newsletters. 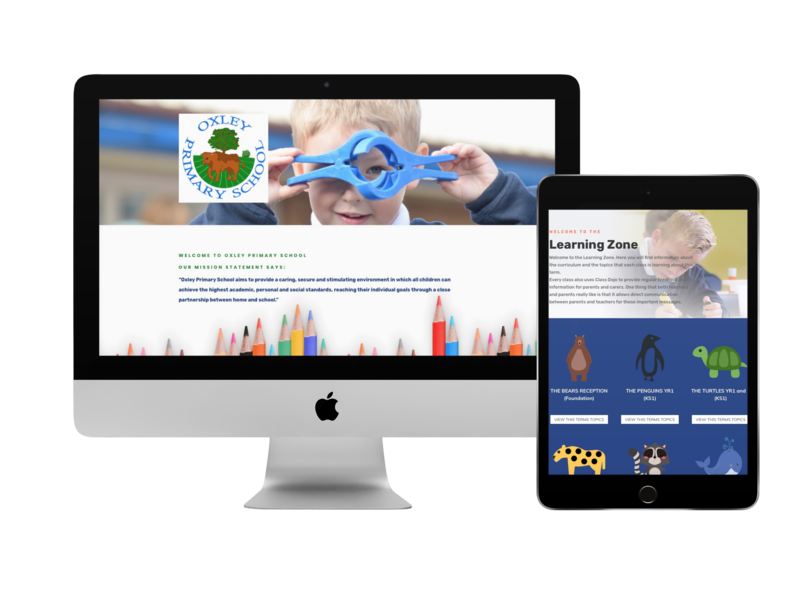 Oxley Primary Schools new Website is built in WordPress with the divi theme and has been designed with the parents journey at the forefront to ensure they have an engaging and informative website that is easy to navigate. A smart business owner like you deserves a super impressive website. A show-stopping hub for your business that attracts your ideal customers in droves – not just because it looks great, but because it’s utterly, perfectly, YOU. 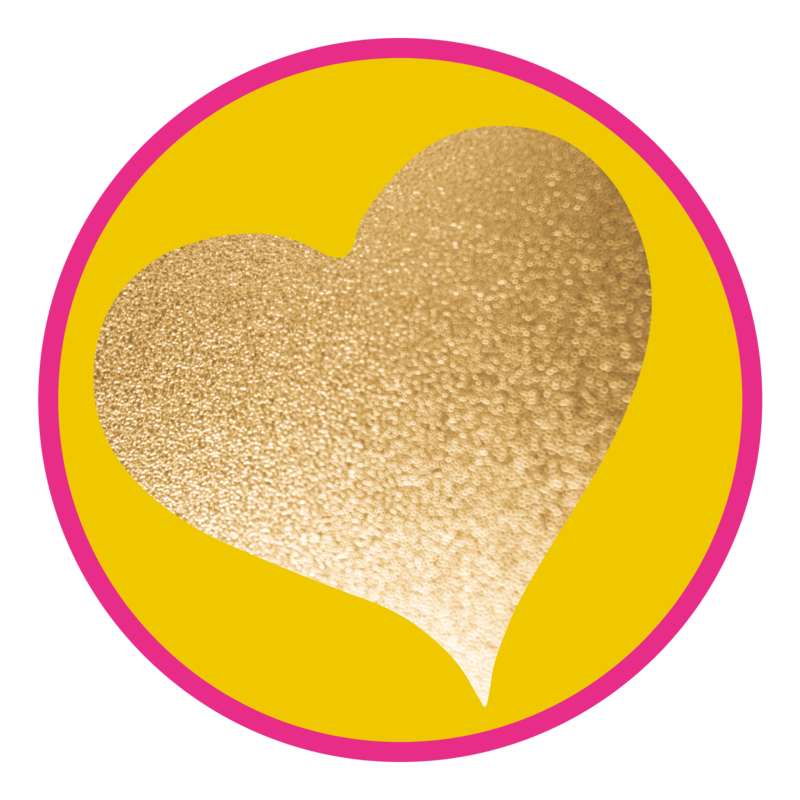 Dressed to impress, your Shine Bright website package also includes all the pages and plugins you need to start building your community and selling your products and services straight away. Built in WordPress with a theme you can update yourself. Up to 12 pages designed. Home, Contact, Blog plus 9 additional pages of your choice including full sales pages for online programmes or products. Onsite seo of all images. Email integration for list building. Stock images to use across the site. Social icons and social sharing. 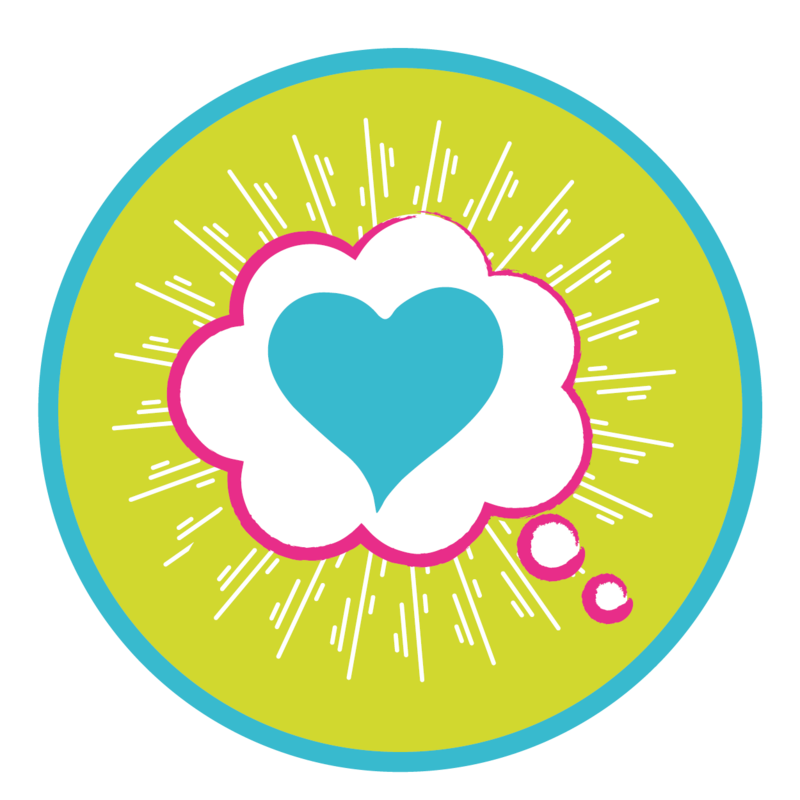 Access to my web academy with full resources to help keep your site up to date. This can be paid in 1, 3 or 6 monthly payments.